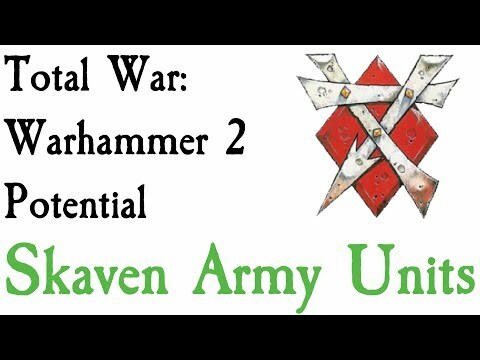 TW3K: There are some revolutionary features going in and it’s looking really good. But we want to make sure it’s great. So we’re moving the release date to 23 May, 2019. 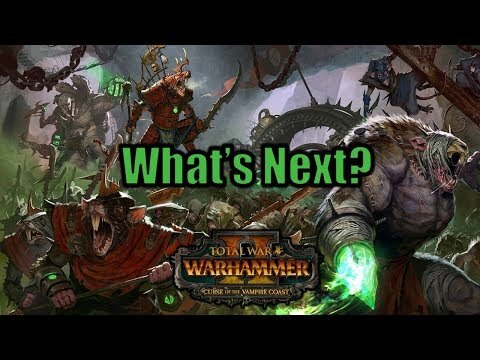 Will this affect/delay the upcoming WARHAMMER II DLC? 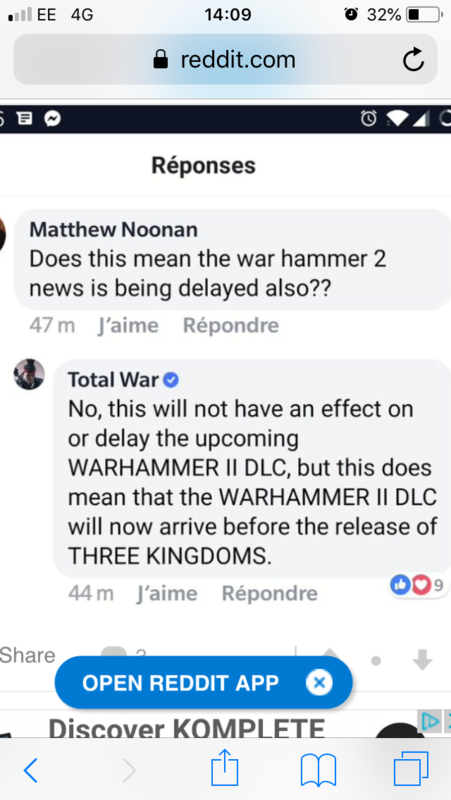 No, this will not have an effect on or delay the upcoming WARHAMMER II DLC, but this does mean that the WARHAMMER II DLC will now arrive before the release of THREE KINGDOMS. 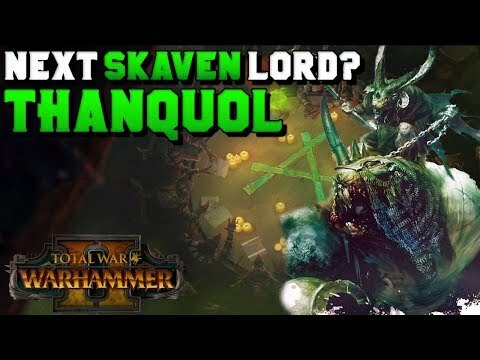 Still it does mean that the DLC was ready way earlier than expected and CA were just holding on to it. 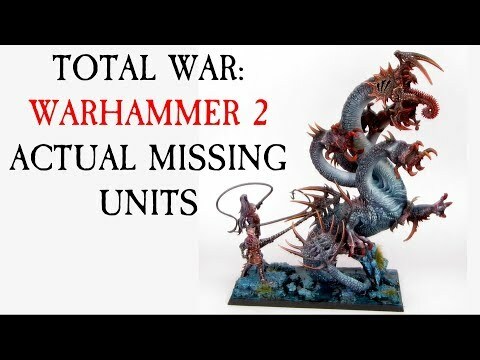 This is good news on the development resources because the DLC really would not have taken that long to make when you consider the time gap between the announcement trailer of the vampire coast and the initial three kingdoms release date. Now I need to finish off a campaign before the DLC releases. I somehow don't believe them, but we will see. I’m wondering how much earlier it will come out. 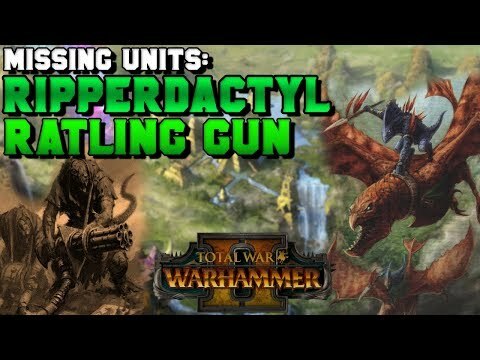 It’s already mid feb...and CA has a habit of realeasing DLC at the last possible moment when people are borderline about to rage quit from lack of content. 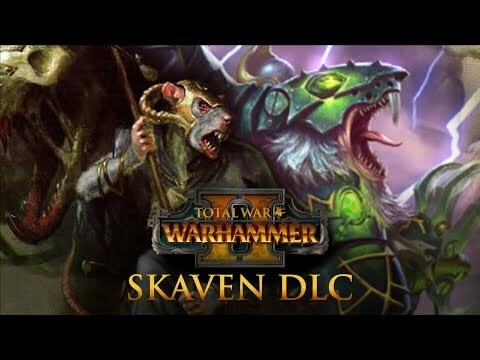 TWW2 dlc released May 22, 2019 at 11:59pm...? 3K released May 23 at 12:01am? 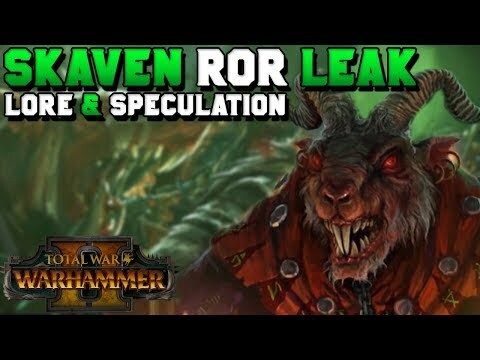 So... the Total War Warhammer 2 DLC will come the same day as planned before? Because it does not matter, only 3k has been shifted. Only an artstation dump can proof if they are independent teams. so its between march 9 and may 23, let the guessing begin. My guess is April 11. I'm so hype right now.! Maybe they can even release it a little sooner to "compensate" for the delay of 3K. This is basic common sense. Whether or not they have multiple teams is completely irrelevant, they only have one fanbase. 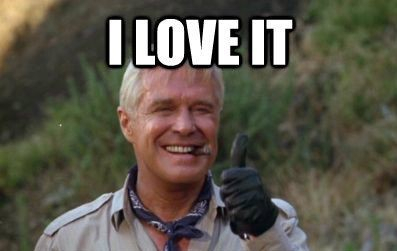 EA demonstrated why you don't release two games at the same time when Battlefield 1 buried Titanfall 2, and those were two games in the same genre. 3K and TWW2 are two games in the same series. 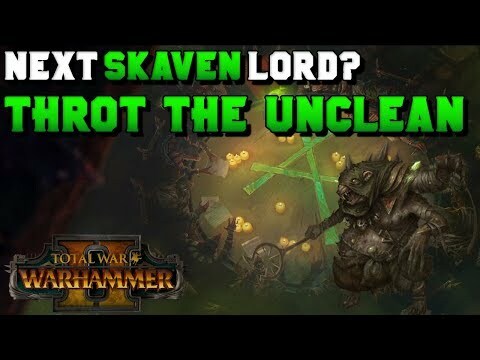 If 3K was still coming out on March 7 and the Warhammer DLC was finished today, the smart move from a business perspective would still be to simply sit on the DLC until after the tentpole game is released. Specific look at the DLC. 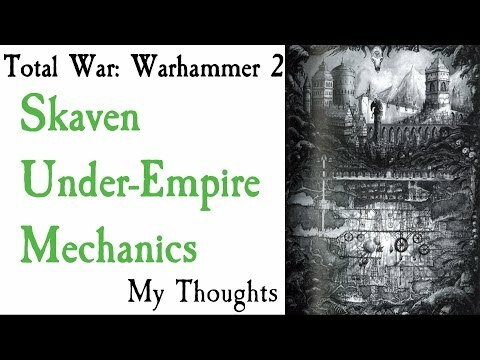 More on Lore, but some great ideas on the under empire. Appart from mine had an obvious title!! 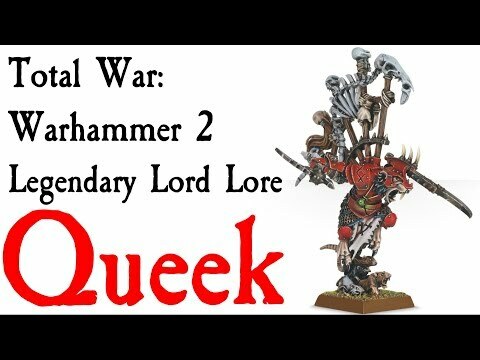 "3k Delayed and TWW2 DLC to be launched before"
O well had just started to get hyped and so nearly pre-ordered at 16% discount over the weekend. Glad the £ stayed in my pocket now!! Another similar thread merged in. 3K now delayed! 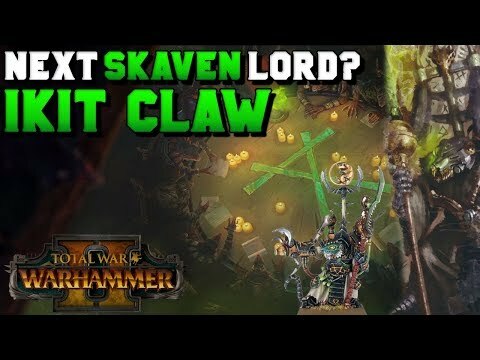 Can we get sKaven LM DLC sooner??? Yes, it'll be released before 3K now..
New LL vs DLC March or April. I’m think March as you want more room between that and 3K. 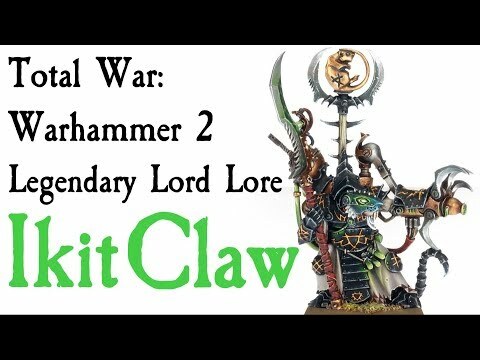 Good new though for the Warhammer fans! No one knows. It's literally pointless to speculate. I'll be honest, this is the first time I am actually extremely excited for a release delay. Now release the SKV/LM LP on March 7th and we are golden. Holding on to it because they didn't wanted to release content for two of their games at the same time? They could just release it today, I would be totally fine with that.